I’ve had the good fortune on being on small, medium, and large traditional and agile teams. As I’ve worked on Agile teams recently, I’ve come to realize that both types of teams require one non-technical skill above all others. (In my humble opinion) Interestingly enough, this skill is required on both traditional and agile projects but in contrasting ways. What is Enough-ness Sense? It is the skill to know whether the work has been done to the appropriate level for the circumstance. Funny enough, (har-har) this Enough-ness Sense plays contrasting roles on traditional projects versus agile projects. On traditional projects, the Enough-ness Sense is used to sense when we have done enough planning and analysis and we should move to developing and other doing activities. Without this sense of Enough-ness Sense, sometimes traditional projects get stuck in analysis-paralysis and an inability to move until all the intricate details are known. Professionals with Enough-ness Sense know the difference between an important factor that needs to be defined and unimportant factors that can be determined at a later time. This can be seen in how detailed the analysis and design documents are. Chances are if your documents are greater than 50+ pages you don’t have enough Enough-ness Sense. On Agile projects, the effect of Enough-ness Sense is the reverse. Here the Enough-ness Sense is used to ensure we don’t start work until we have enough of an overall solution and design. I have seen some Agile projects jump into development too early without an end-to-end thought out design. These projects then usually suffer from large rework and scope increases later as key elements were not considered and planned for. If you start coding without a User Story Map or some general design work, you probably don’t have enough Enough-ness Sense. In both scenarios, this Enough-ness Sense is crucial. And it is not specific to one role. The Enough-ness Sense is used to determine is the plan, requirements, code, and tests are at an appropriate level? It is a critical skill for a person to be able to look at the risk inherent in the situation and determine the appropriate level of thought required. On a traditional project, this will result in waste. There will be too much planning, too much analysis, and too much design. Funny enough, it usually doesn’t result in too much coding as that is the last activity being done. But in some cases of gold-plating it can result in too much code. On an agile project, this will result in rework. There will not have been enough planning, analysis, and design to envision a cohesive solution. As such, changes occur on the project not due to changes client requirements but rather because the project team did not think something through. It is a fine line to embrace change but to not use it as an excuse to not think something through. 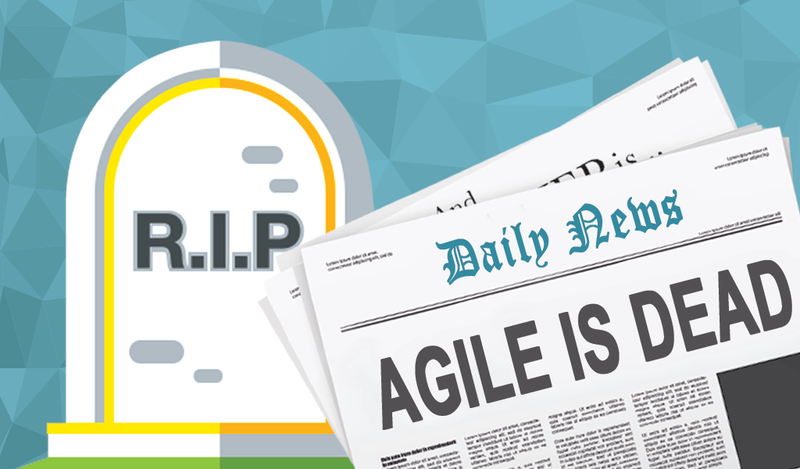 Agile is about embracing client change, not a lack of thoroughness on the team. One of the reasons I love to read books on Agile is because of the wealth of great ideas out there. It seems like every book I read allows me to discover one or two news ideas. The book I am currently reading is Ken Collier’s “Agile Analytics”. While reading this book I was introduced to the idea of prioritizing project requirements using the Purpose Alignment Model. (The model was proposed by Pixton et al in the 2009 book “Stand Back and Deliver”) Although the principle of getting the clients to prioritize your project requirements doesn’t change, the method does provide a structure and context that can inject new insights into the prioritization process. 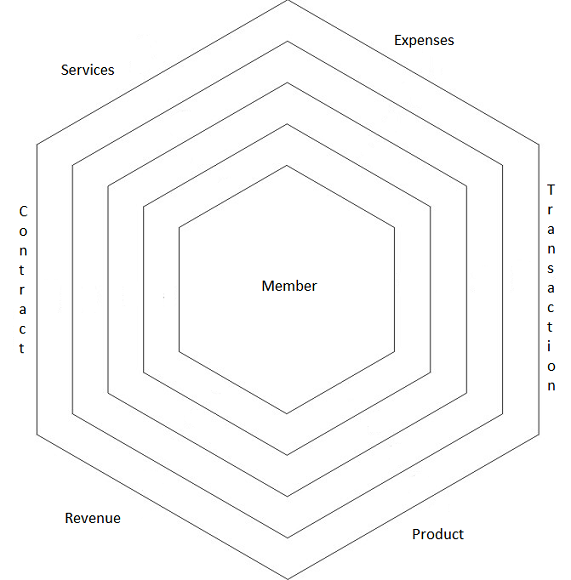 Business Differentiating Activities – These are project requirements that support activities that are both marketing-differentiating AND mission-critical. These are strategic activities that will add to the growth of the company. These activities are usually aligned with new opportunities. The company risks the loss of growth if these activities are not done. Business Parity Activities – These are project requirements that support activities that are mission-critical but not market differentiating. These are operational activities that will allow the company to maintain their current position in the market. The company risks losing their position in the market if these activities are not done. Partnering Activities – These are project requirements that support activities that are not mission-critical but are market-differentiating. These are typically partnering opportunities in the market to create new opportunity and growth. Unlike the Business Differentiating activities, this activity is looking to find a partner to share the cost of this market-differentiating opportunity. Who Cares Activities – These are the project requirements that support activities that are neither market-differentiating or mission critical. I’m planning to use this structure on the next opportunity to prioritize User Stories in the backlog. I believe it will allow for interesting insights into where the development team is spending their efforts in each iteration. I also think the clients would find the information interesting. Especially if we are spending more than 50% of our time consistently on developing functionality to support “Who Cares Activities”.